Very interesting and fresh rumors appeared in the South Korean sources. If you believe them, then such a giant microelectronics as Samsung, may attempt to redeem the intellectual property Advanced Micro Devices to successfully compete with Intel on its own field. More precisely, it is about redemption of all of its association with one of the divisions of Samsung. With regard to developments AMD, then it’s not just about the CPU, but also on the graphics cores. This association will allow Samsung to compete on equal terms with the same scale in the face of giant Intel, as well as smaller but highly successful competitor – the company Qualcomm. 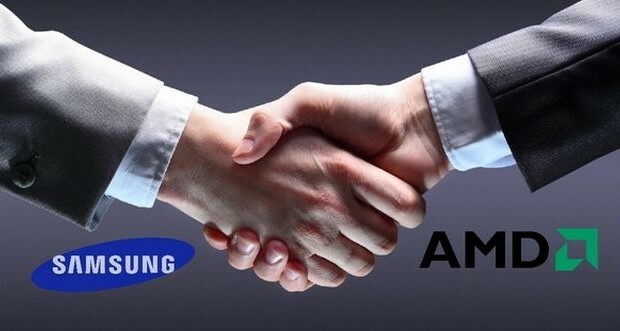 And, according to sources, this is not the first time that Samsung is interested in the assets of AMD: back in 2007 the head of the department of telecommunications Samsung said that it is necessary to consider this question for new opportunities for growth. 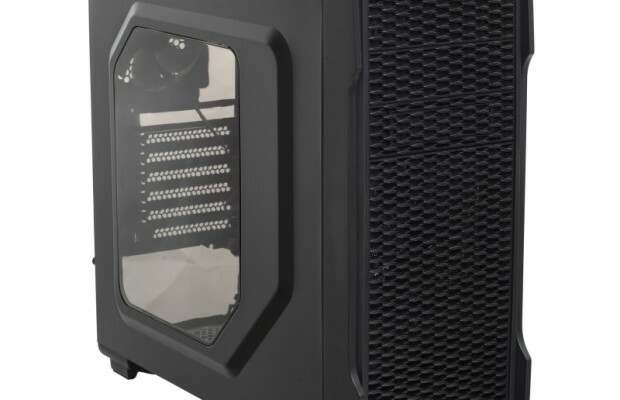 Immediately raises the question of cross-licensing AMD with Intel, because it provides the latest Advanced Micro Devices license to use the architecture x86, instead of getting a license to expand AMD64. And the agreement on cross-licensing is a point clearly stating that it is void in case of acquisition by a third party of one of the two sources of the agreement. 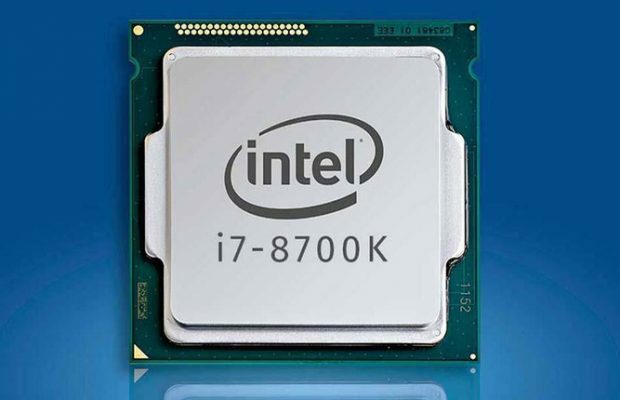 In other words, Intel will lose the right for AMD64, and AMD – on x86. Need I explain what consequences this may cause? 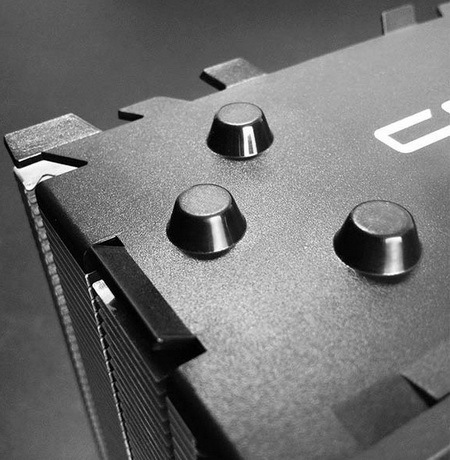 In fact, the two companies will lose their ability to produce modern 64-bit processor architectures x86. Intel, of course, do not lose the right to x86, but who will need such processors without the 64-bit mode? In this light, the possibility of asset purchases by Samsung AMD is starting to look quite vague. Precedents have already occurred and in one case, Intel was forced to pay AMD 1,25 billion dollars, but it still did not go to repurchase any of the companies as a whole. Violation of the cross-licensing agreement in this case would be too obvious. In addition, Samsung is one of the fiercest competitors in the production of Intel Microelectronics, and just give in to his opponent this tidbit (and even to his own detriment) processor giant does not intend to. On the other hand, Samsung – a huge company with an impressive production capacity, and AMD could from such agreements only win by getting them at their disposal. Just think of the possibilities of access to the latest 14-nanometer technology FinFET, and the infusion of Samsung in the research and development department AMD could spur the creation of new graphics and processor products. While the issue remains open, and we are talking about the rumors, which means that the above information should be taken with a pinch of salt. 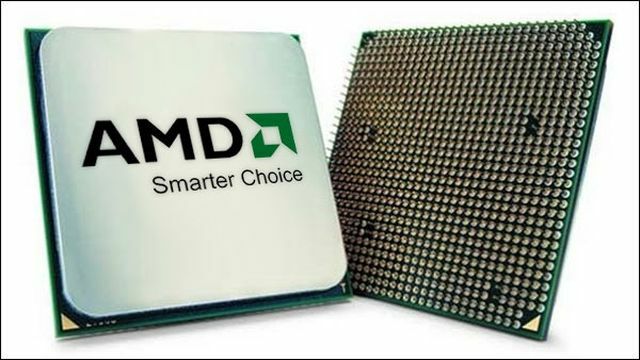 The most likely scenario remains the same: AMD did not dare to go to such an obvious confrontation with Intel in danger of losing the license to manufacture x86-compatible processors.